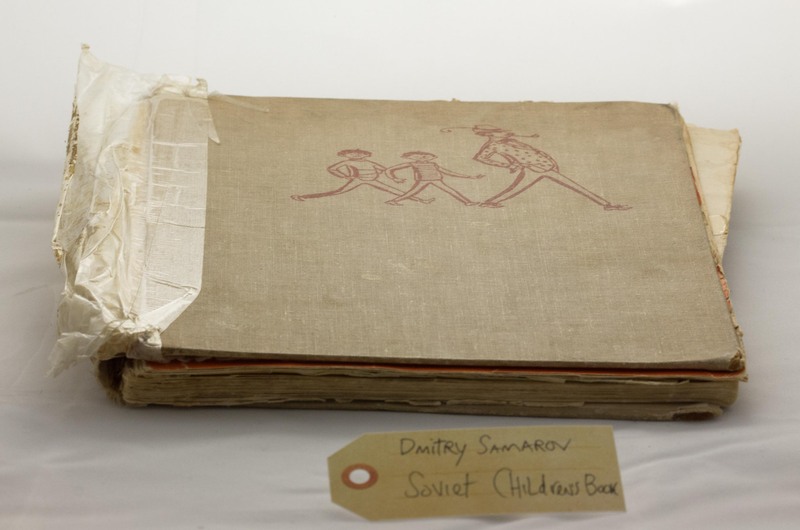 Soviet children’s book | That Belongs in a Museum! I brought back a bunch of children’s books from my parents’ house a few months back. This one was one of my favorites. As you can probably tell from the shape it’s in. My parents would take turns reading from it when I was little. These poems and stories are lodged deep inside my head, heart, or wherever such things get lodged. The combination of words and pictures had a formative influence. So much so that I ended up trying to put words and pictures together myself in my own books later on.